Spring is here and that means it’s spring cleaning season! 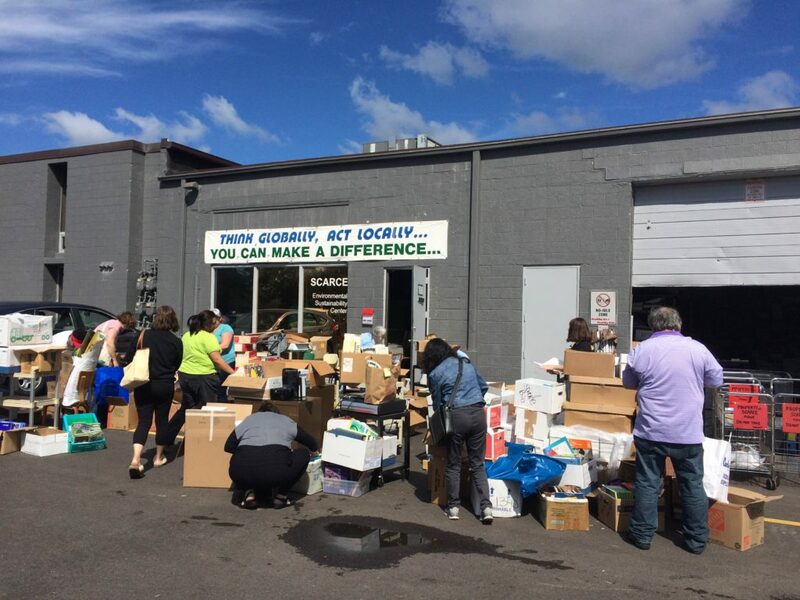 Schools, businesses, and residents are all cleaning out and de-cluttering. That makes for SCARCE’s busiest season, which stretches from April through October. A typical busy day at SCARCE – lots of visitors and lots of donated items. The #1 tip: Plan ahead and schedule your drop-off. We cannot overstate this one – if you have 5+ boxes of items to donate, you MUST schedule your donation. 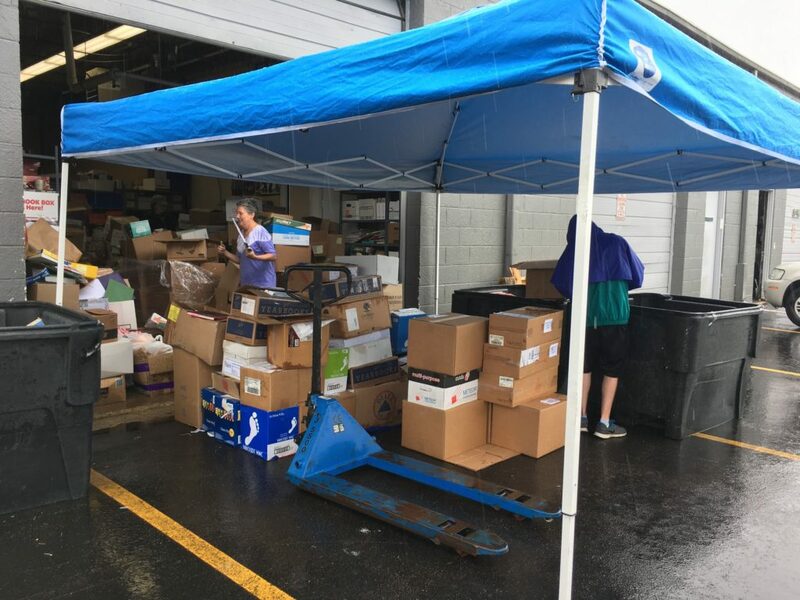 Even if you have fewer, we sincerely appreciate a call before dropping off during the summer – some days we simply do not have space for even the smallest of drop-offs in addition to what is scheduled. Call us at 630-545-9710 to speak to someone and schedule your donation. At the peak of our busy season, the wait may be a month or longer for an appointment. Keep this in mind when planning a clean out. We may refuse drop-offs that are not on our schedule due to space constraints. A typical summer day. Many days, the donations barely fit inside our warehouse doors! This is key to allowing us to handle the amount of donations we get. Boxes should be no heavier than 30 pounds and must be packed such that the flaps or lid closes flat so we can stack them – this is absolutely essential! We suggest copy paper boxes, bankers boxes or small moving boxes. If you bring your items in bags, we may ask you to re-pack them in boxes before accepting them. Boxing your items both ensures they won’t get damaged and allows us to fit as much as we can into our space. At the end of the day, it all has to fit inside! Be sure to box up your donations. Boxes can’t be too heavy and should be packed flat so they can be stacked. Our donation hours are Tuesday-Friday 9am-4pm. 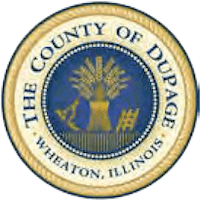 Donations left outside those hours may be disposed of by property management. We may need your help unloading – come prepared! (And make sure you’re boxes aren’t too heavy!). Be mindful of the weather – we do not have a covered area to unload. If it is raining, you may need to reschedule your donation. If you have time, sort your items before packing, keeping like items together. This isn’t required but greatly appreciated! Click here to view a full list of what we accept. Summer rain makes days particularly tricky at SCARCE – where we spill outdoors each day in order to have space to accept and go through donated items. Please help us better serve you by making sure not to include the above items with your donation. While we are grateful for all the donations it takes a lot of manpower to manage it all. 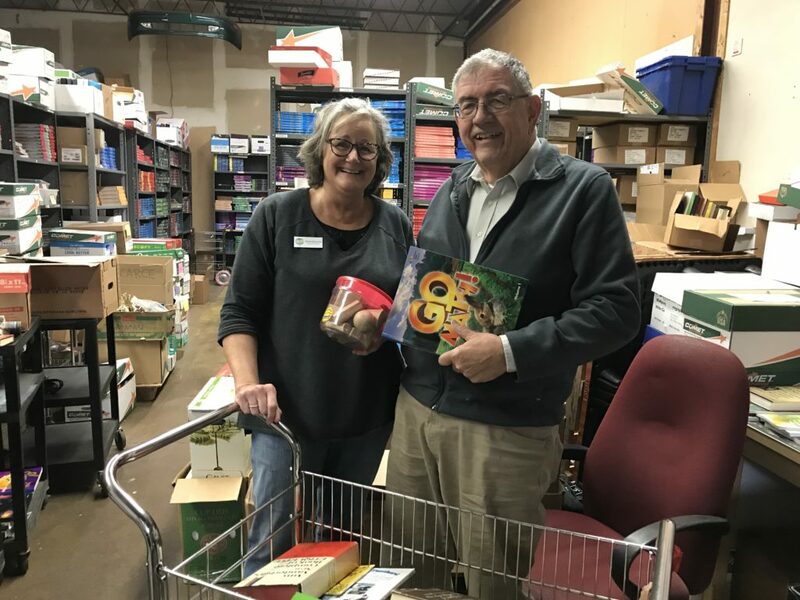 We are a small non-profit with limited staff and we rely heavily on volunteers to keep our book rescue up and running. 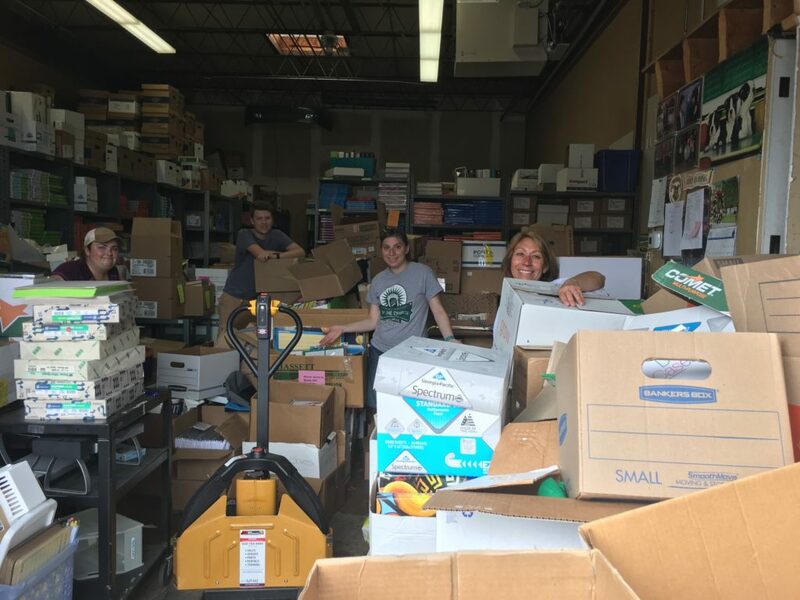 It takes a lot of time (both staff and volunteer) to sort through all the items we get to ensure they are treated with care and able to be reused or recycled in the best possible way. 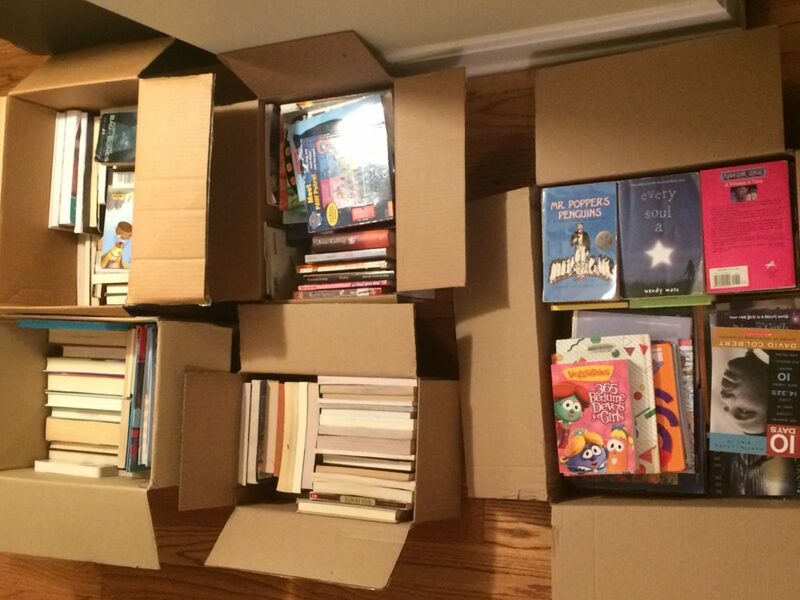 Our book rescue depends 100% on monetary donations to pay the bills and keep our doors open. If you appreciate what we do, make a monetary donation to help keep our doors open or consider volunteering your time at SCARCE – sign up here. With your help, we will continue to serve you and all the educators that visit our rescue center to help their students succeed. We couldn’t do it without out dedicated volunteers! We greatly appreciate your donations as well as your courtesy and patience during this busy time of year. 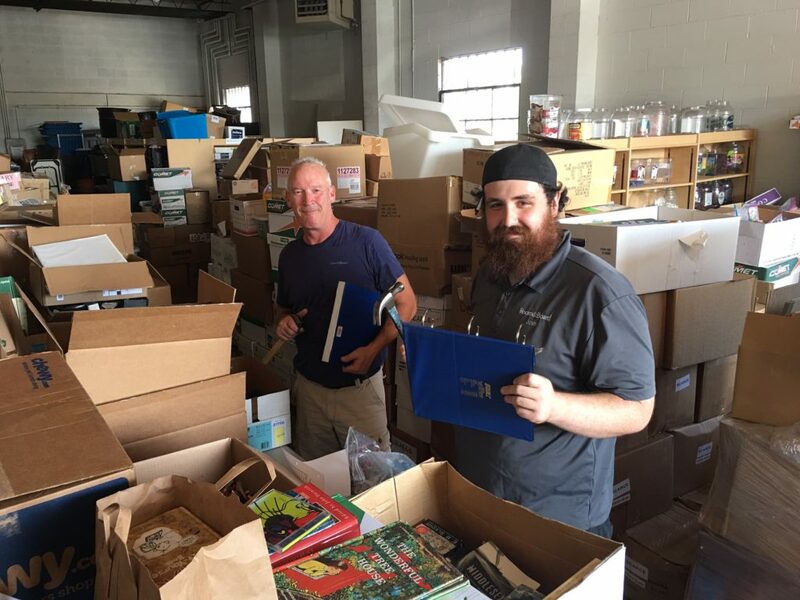 Together, we are preventing millions of books and supplies from entering our landfills and giving them another life helping students succeed.